In an update on Steam, "Player Unknown's Battlegrounds" ("PUBG") has released information about an upcoming feature which allows players to now create their own custom matches. As of this article's posting, the new custom match feature will only be available on "PUBG's" test servers in an open beta state. The developers do note that once the custom match creation system is in a more stable state, it will also be migrated to the current live servers. "PUBG's" in-development custom match feature will allow players to control other players' experience in the game. The match creator can select the map they want for the specific session. They can also designate whether the match is limited to a first-person perspective or third-person perspective for all players. The match creator can also limit the maximum number of players in the game along with the ability to set limits to the size of teams. Along with the ability to choose which map the game will take place, the map's weather can also be adjusted by the match creator. Sessions created using the custom match feature can be made public or private matches and can be named, and the match creator can designate which servers will be used for the match. Rules can also be designated for the custom match such as the availability of Down-but-not-out (DBNO) revives, the intensity of friendly-fire damage, and even the timing and size of the Bluezone encroachment. As of the open beta's announcement, "PUBG's" custom match feature is not limited to the Normal Mode. It can be used across the multiple game modes such as War Mode and Zombie Mode. While the creation of custom matches is an exciting feature that has been requested by the community for so long, "PUBG" developers have mentioned that the final release of the custom match feature may be monetarily gated. 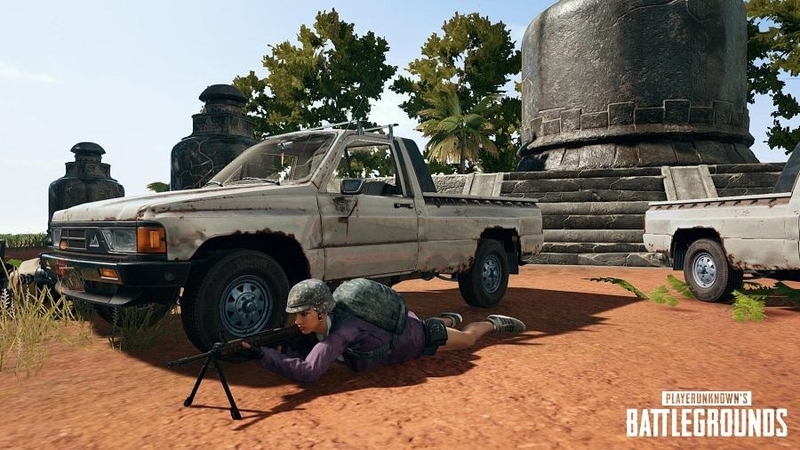 While this may seem an overreach by the developers to monetize such a feature, the unique game types that "PUBG" caters to, which sometimes involve as many as 100 players in one session, may need some serious upkeep to keep running for "PUBG" players.